Creating a kinder, calmer home through family time activities that serve a specific purpose. Have you been searching for better ways to teach your youngsters how to share? Are you ever concerned with your child’s aggression towards their brother/sister? 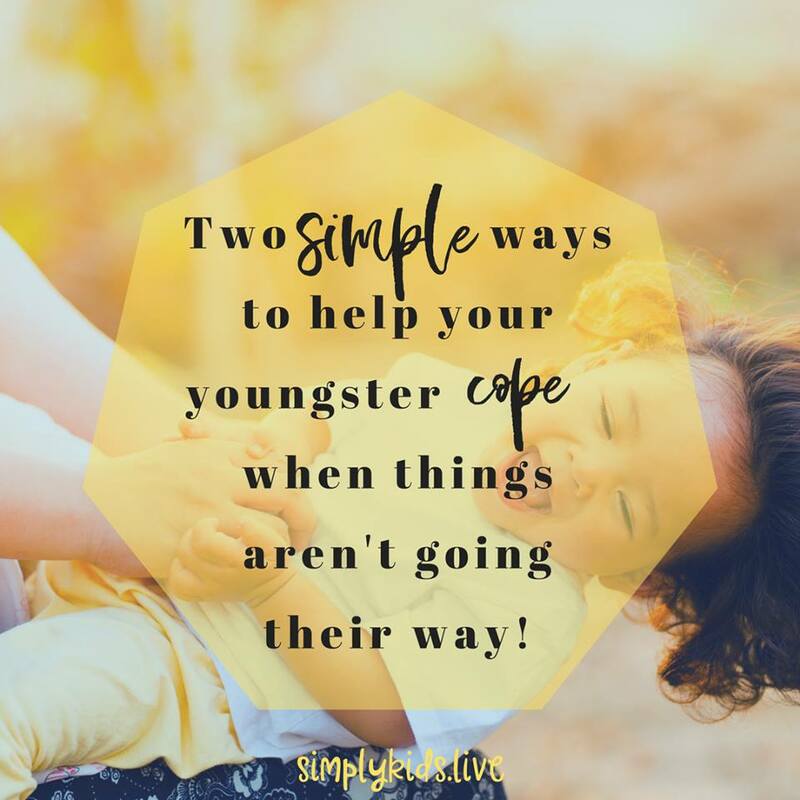 Do you find yourself digging deep in order to get your little one to open up to you about their day at school? Are you ready for an easier way to boost kindness and obedience at home without the resistance and drama of overusing bribes and threats? Decades of behaviour studies confirm that the brain learns the MOST during the antecedent stage. This is a fancy way of saying that brains learn best BEFORE challenges arise - instead of the “oh-so-alluring” wait until they’re upset and defying you and jump in with a lecture or punishment. An antecedent approach to behaviour is all about building skills the brain needs in order to meet our expectations. 1. What do you WANT to see? I know you don’t like when the kiddos fight, so what is the alternative that you’d like to see?? Maybe sharing, taking turns, coping with things not on their terms, following someone else’s “rules” etc. Make a mental list of what you want. 2. Create opportunities to TEACH those skills you have listed. Don’t wait until the chaos is in full swing, create your own opportunities that build the amazing skills you want your kiddos to have. For wonderful, fun teaching activities check out my 13 Time In Activities book! This will get the ball rolling and your creative parenting juices flowing! 3. Lastly, celebrate the EFFORT not the perfection. We won’t get it right all the time and that’s okay. When you notice your child raise his hand to slap his brother and stop himself, run in with a high five and thank him for rethinking his approach. Self-control is a skill that takes time to develop. I know plenty of adults still struggling with it. Intrinsic self-control is the practice of one regulating their own behaviour based on self-motivation, “I want to be a kind person, so I choose not to hit my brother.” This is not EASY or natural brain work. It takes daily practice and exposure which means WE need to be actively teaching and praising every attempt. This is a brief glimpse (tip of the iceberg!) at an antecedent approach to behaviour, commonly known as “Time In”. When we focus on these three steps, “problem” behaviour and challenges that used to seem insurmountable will gradually fade and become replaced with these new skills. If you are reading this and feel excited about the prospect of new family activities that teach amazing skills that reduce tantrums, defiance and aggression through fun, evidence-based games then grab my new 13 Time In Activities book and boost your family’s success! About the author Stephanie Wicker is a child behaviour expert, parenting educator, counsellor and speaker - who has successfully guided families through early childhood for over 15 years. Through her experience with private consultancy, as a preschool teacher and special needs therapist - she has worked across the many facets of early childhood behaviour. More articles you may enjoy! 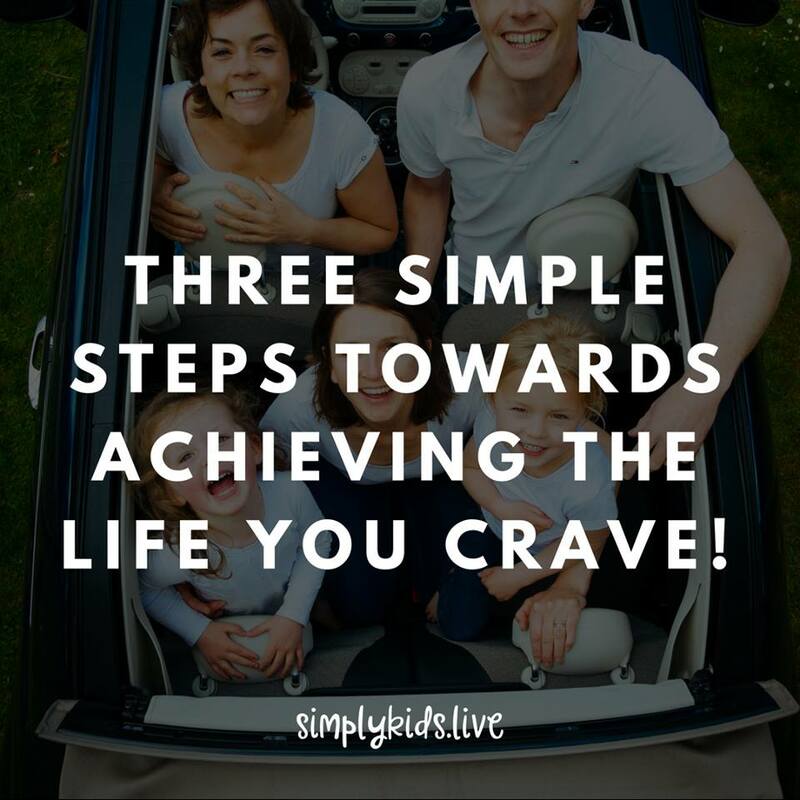 Three simple steps towards achieving the life you crave!